The sun sparkling like dancing diamonds on the ocean surface …. Breath taking and the photo does not make reality justice!!! 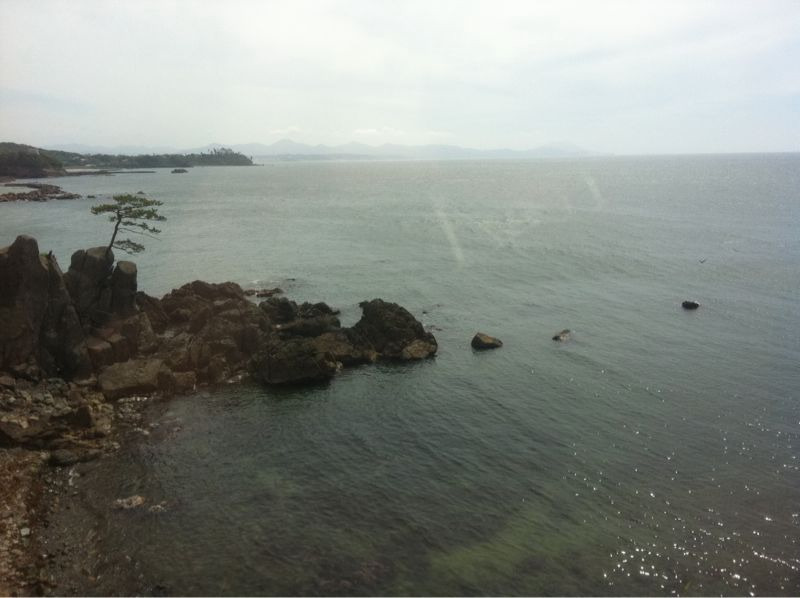 This entry was posted in Tumblr Imports and tagged Honshu, Japan, Japan rail, Japan Sea, JR pass, New Mexico, Shimane prefecture, Western Honshu by anna. Bookmark the permalink.